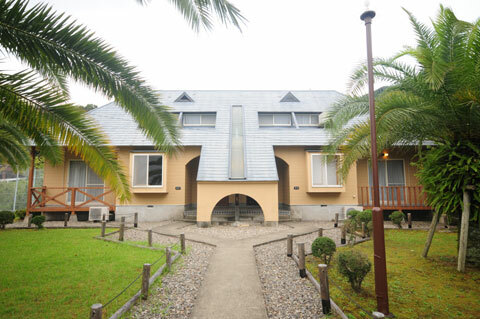 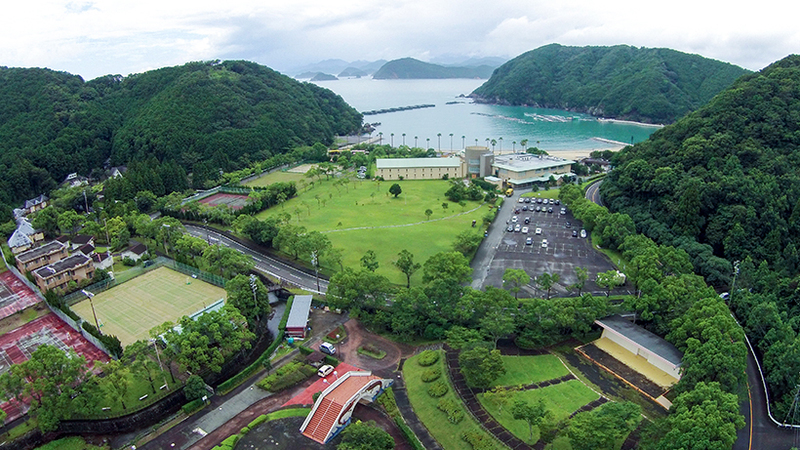 This onsen resort hotel in Kiinagashima can be used as a base to go on the Kumano Kodo pilgrimage, a route that has been registered as UNESCO World Heritage. 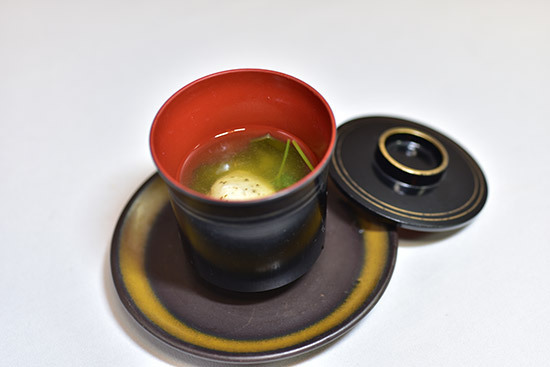 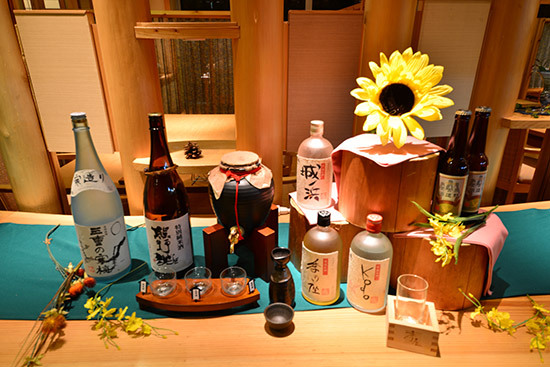 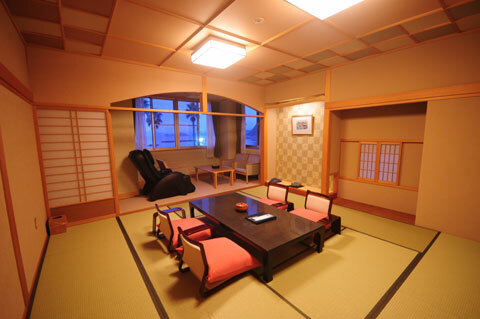 The ryokan has its own hot spring water source, something that is not common in the area, and guests can enjoy baths in a large open-air onsen and a private open-air onsen. 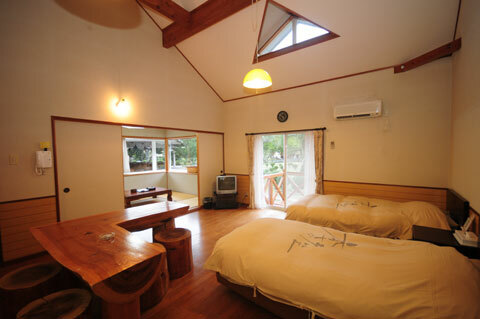 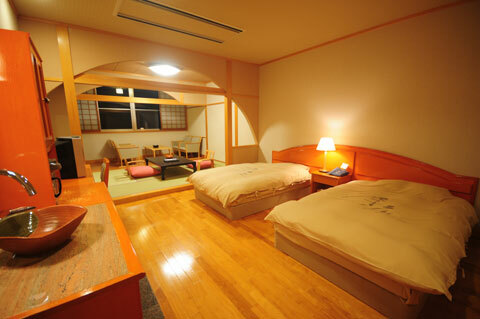 Some of the guest rooms are equipped with their own open-air onsen. 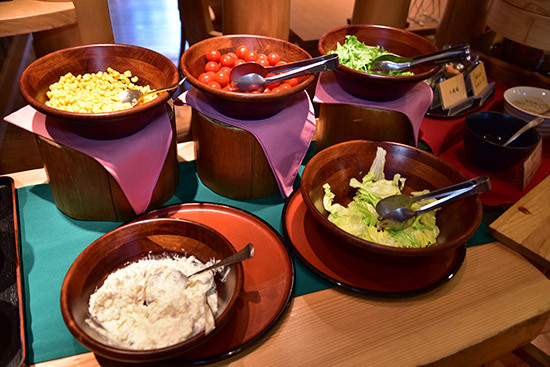 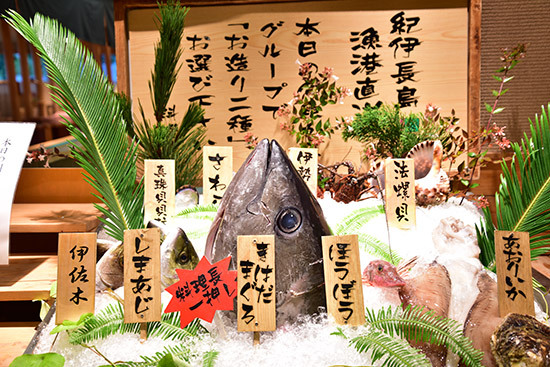 The sea extends ahead, which means that here guests can indulge in plenty of fresh seafood.